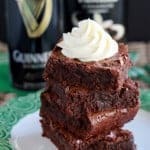 Guinness Brownies- An easy recipe for moist, fudgy brownies made with Guinness stout, and topped with Irish cream frosting. 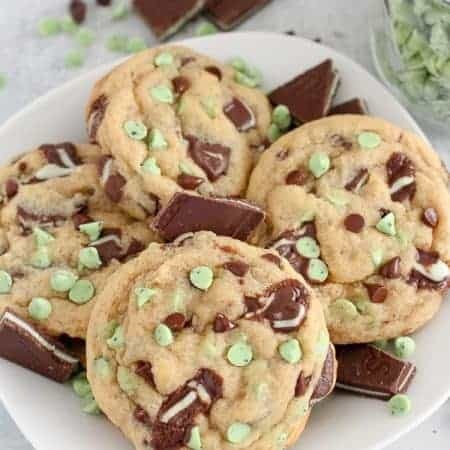 Perfect for St. Patrick’s Day. Three of my last five posts have been brownies. Sorry for the lack of variety. I’ve been going brownie crazy over here. I’m sure those of you that like brownies don’t mind, but for those of you that don’t, please stay tuned – I have delicious non-brownie recipes coming soon. I promise! 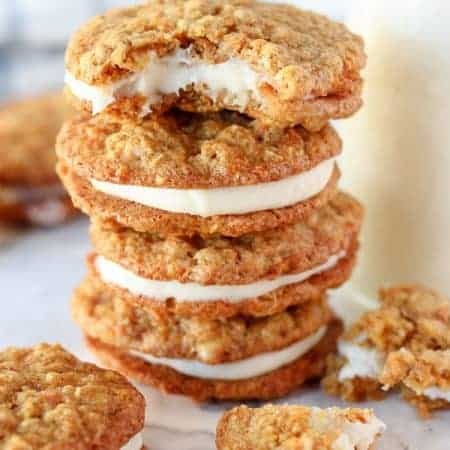 I had to get this recipe to you ASAP. 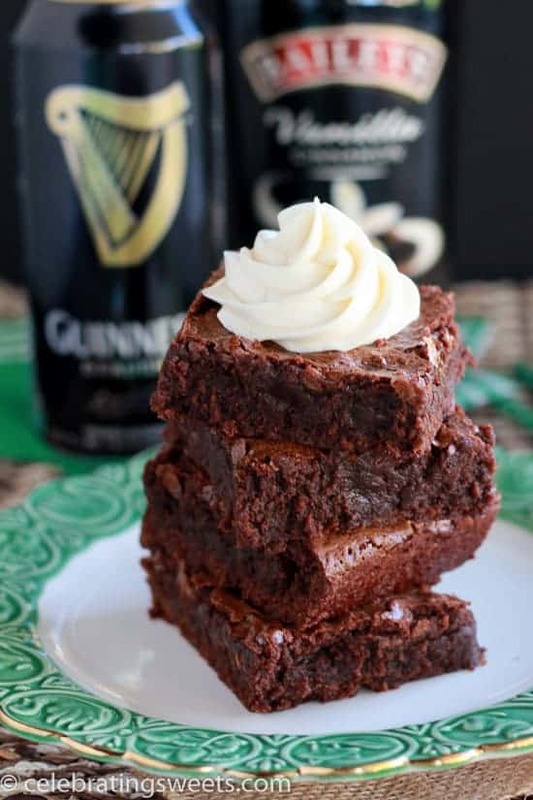 St. Patrick’s Day is next week, and a recipe that includes both Guinness and Irish cream pretty much begs to be made on St. Patrick’s Day. I’ve made this recipe twice recently, and both times these brownies quickly disappeared. 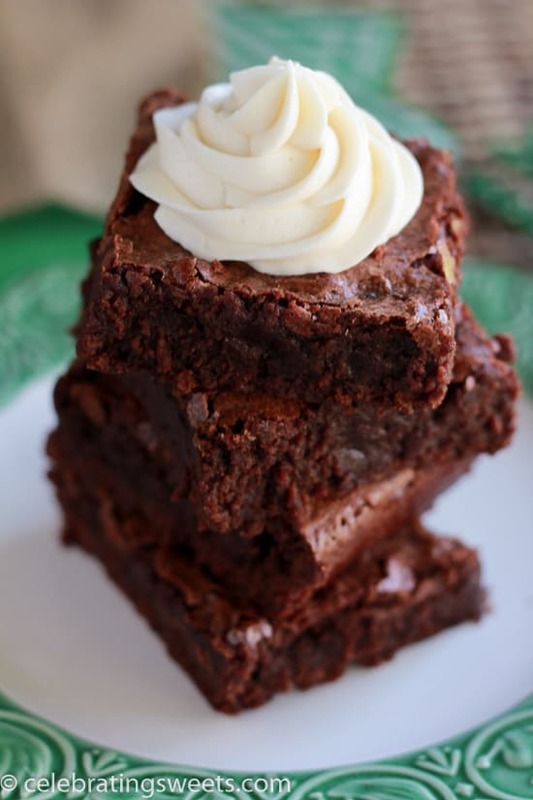 They are everything a brownie should be – moist and chocolaty with crackly tops, fudgy centers, and chewy edges. The Guinness intensifies the flavor of the chocolate and imparts a very subtle flavor. If you’re not a fan of Guinness (or beer in general) you will still like these. I’m not crazy about Guinness, and I LOVED them. 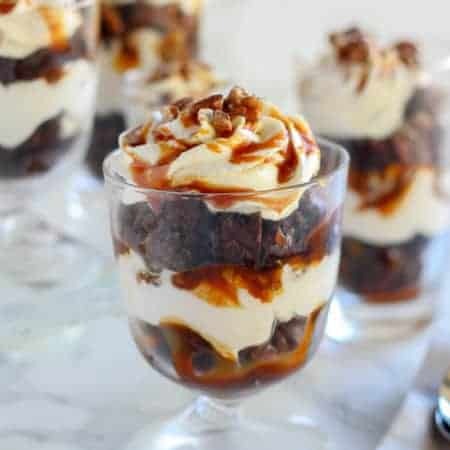 Need a meal to go along with your brownies? Try my Guinness and Irish Cheddar Mac and Cheese. 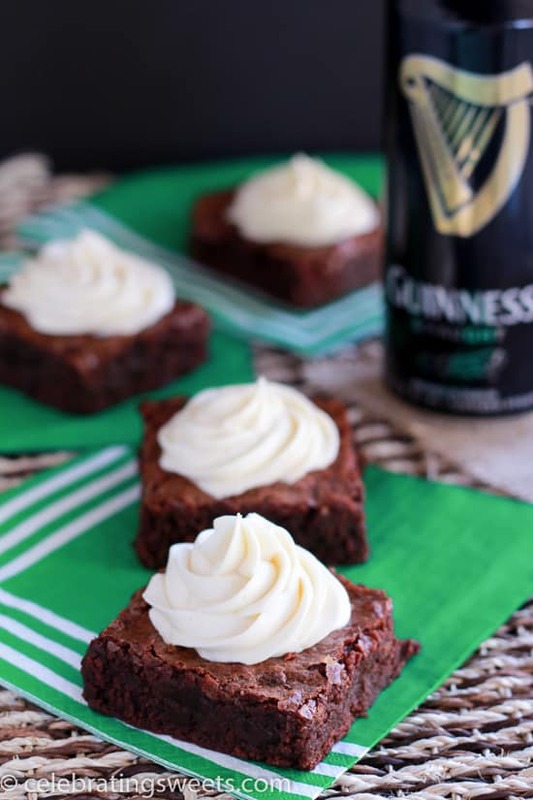 An easy recipe for moist, fudgy brownies made with Guinness stout, and topped with Irish cream frosting. Perfect for St. Patrick's Day. Preheat oven to 350°F. Line a 9x9 pan with foil and grease the foil. Set aside. In a small saucepan, bring Guinness to a boil. Boil for 5-10 minutes, until reduced by half. Set aside to cool slightly. In the microwave or a double boiler, melt chocolate chips and butter until completely smooth. Set aside to cool slightly. In a large bowl, whisk sugar, eggs, and vanilla extract. Add melted chocolate mixture and whisk to combine. Add Guinness and whisk to combine. Stir in flour and salt. Pour into prepared pan. Bake for approximately 30-35 minutes, until a toothpick inserted into the center comes out without batter on it (a few fudgy crumbs are ok). Cool completely. Using a hand mixer or stand mixer, beat butter and powdered sugar until combined. Add Irish cream and vanilla. Beat on medium speed for a minute or two, until smooth and creamy. Spread frosting over the top of the brownies, or use a piping bag and decorating tip to frost each brownie individually. Nothing but a decadent wow! !..I used a red velvet Irish stout from our favorite taproom down the street (Cincinnati) and subbed coconut sugar..The perfect valentines treat for my wife and a few to take in for my great staff.. Perfect! Glad you enjoyed them. Thanks for taking the time to comment.